BUILD YOUR NEW HOME HERE! Great northside Ludington location. Ideal for a smaller, low maintenance floor plan just a few blocks away from Ludington's premier shopping, restaurants, parks & beaches. Driving Directions: Ludington Ave. W. to Washington, N. to Tinkham, W. to Lavinia, N. to lot. 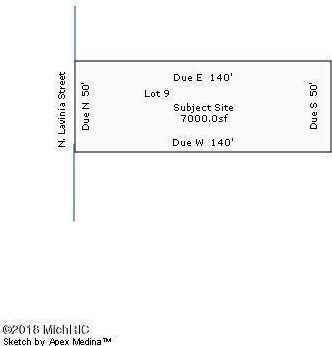 718 Lavinia Street, Ludington, MI 49431 (MLS# 18055440) is a Lots/Land property with a lot size of 0.1607 acres. 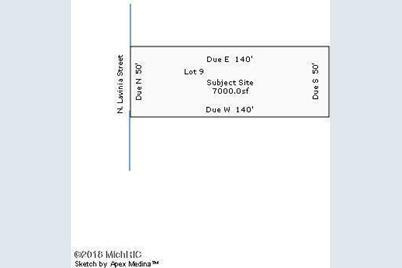 718 Lavinia Street is currently listed for $15,000 and was received on November 16, 2018. Want to learn more about 718 Lavinia Street? 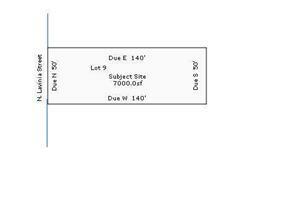 Do you have questions about finding other Lots/Land real estate for sale in Ludington? You can browse all Ludington real estate or contact a Coldwell Banker agent to request more information.